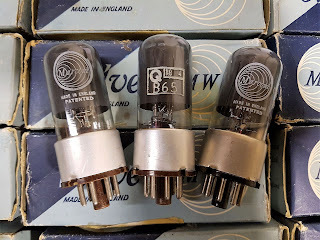 Extremely rare British tube, especially in such a pristine condition. 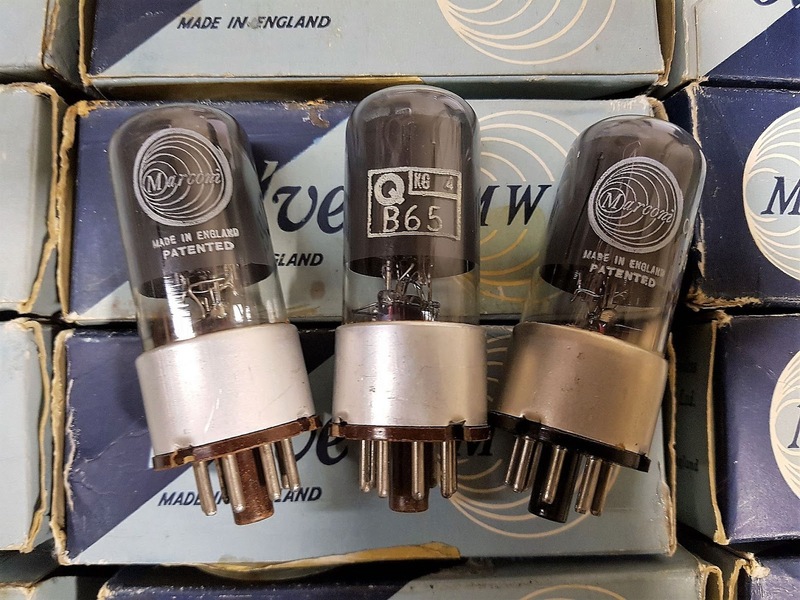 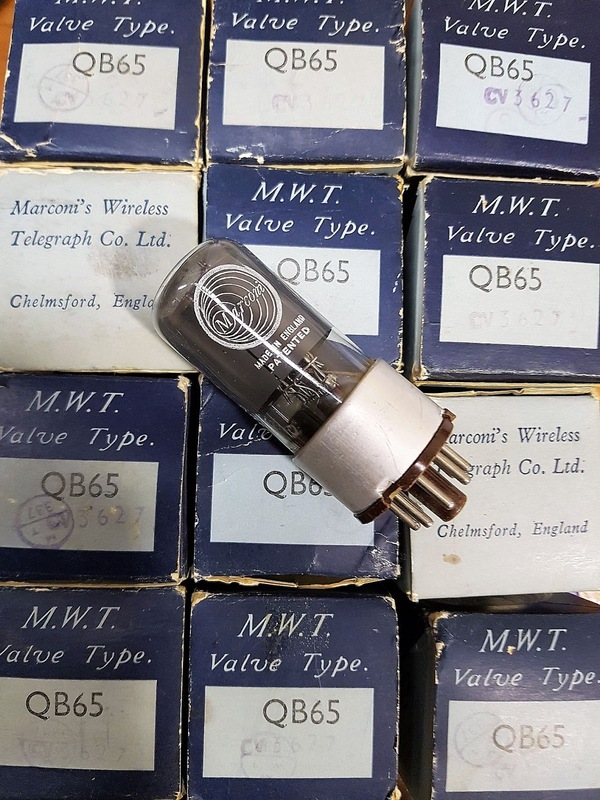 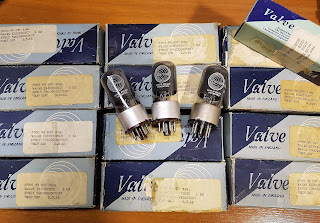 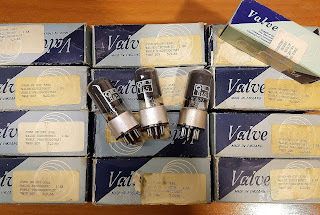 These military spec tubes were made by Marconi's Wireless Telegraph Co. Ltd. Chelmsford England (MWT) in 1950's and packed in 1966. 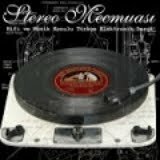 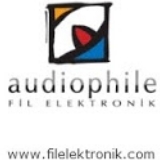 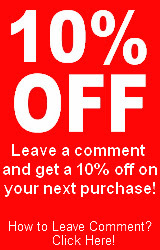 One of the audiophile legends!